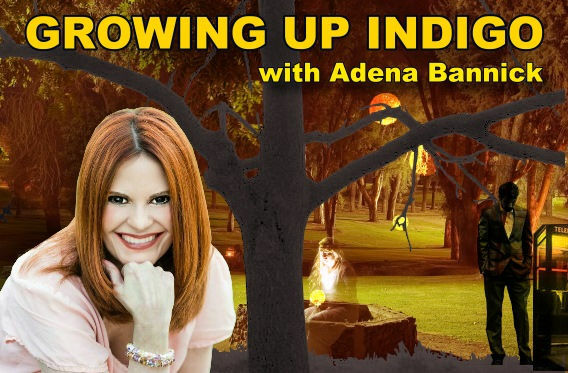 Growing up Indigo with Adena Bannick On this episode Adena discusses omens in our everyday life. 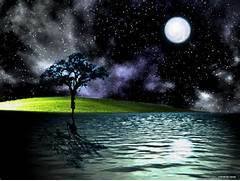 Dream symbols, and how some are universal, and some highly personal. 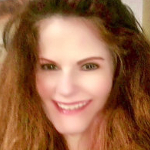 She discusses her own personal struggle and journey through near death and how we cannot possibly know that today's pain will one day help someone else's life. Adena also answers 7 free questions sent by email.